Vacant lot 7 acres on the Grand River ! I have made a change to work for the largest Century 21 office in Ohio known as CENTURY 21 HOMESTAR .Cenury 21 Homestar has over 420 agents through out the State of Ohio A life-long resident of Ashtabula County and over 27 years of experience in the Real Estate industry, I am excited to serve buyers and sellers with their real estate needs. I will be serving Ashtabula, and eastern Geauga & Lake Counties. In January 2010 I meet the requirements to earn the CDPE designation; Certifed Distress Property Expert. A CDPE can help the homeowner that's upside down with their mortgage. 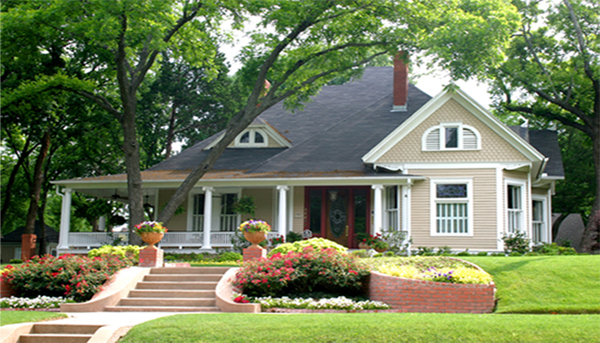 With my help you may be able to sell your home in a short sale verses a foreclosure. The home owner must qualify for the short sale. Give me a call to see if I can help. As of November 2014, I completed the requirements for my ePro Designation.This designation asures that proper qualifications have been completed to market Real Estate online properly and legally according to the National Association of Realtors. Here at CENTURY 21 HOMESTAR we have a variety of listings for sale;Lake Erie water front homes, Homes in Roaming Shores and Pymatuning Lakes Communities, rural homes and farms, vacant land, residential, and bank owned & forclosures. The most direct way to reach me is on my cell 440-344-1105 or feel free to email me at cathyCwelsh@gmail.com I look forward to working with you. Call me and we'll chat Real Estate!! Three bedroom, two and Half bath ranch, lake front home, with a private boat dock. This home is ready for a new owner; current owner built the home. Full unfinished basement with a two car attached garage. This home is move in ready. Call today for your appointment.